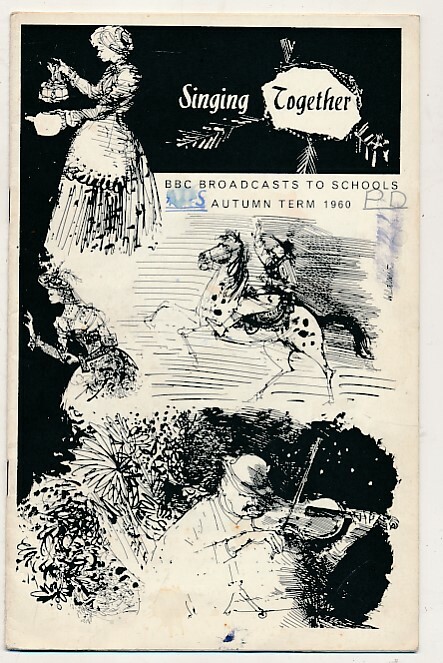 BBC Broadcasts To Schools. 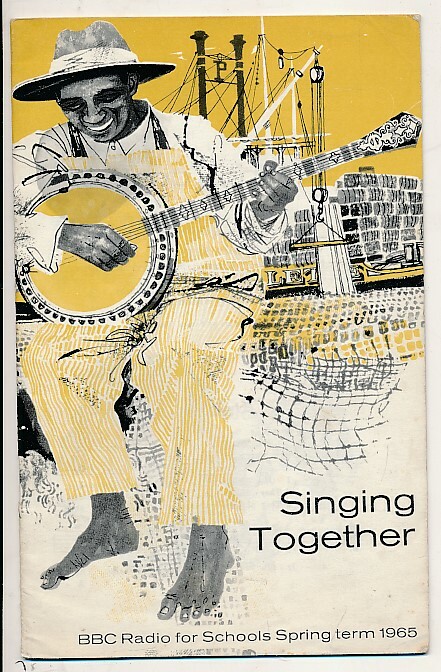 Singing Together & Rhythm and Melody. Spring Term 1956. 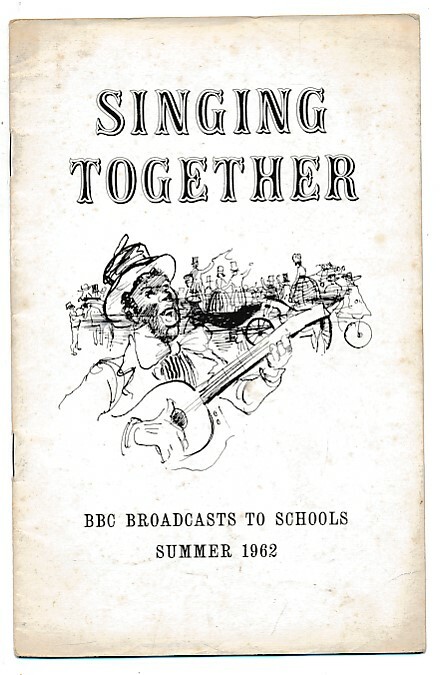 BBC Broadcasts to Schools. Singing Together. Autumn Term 1960. 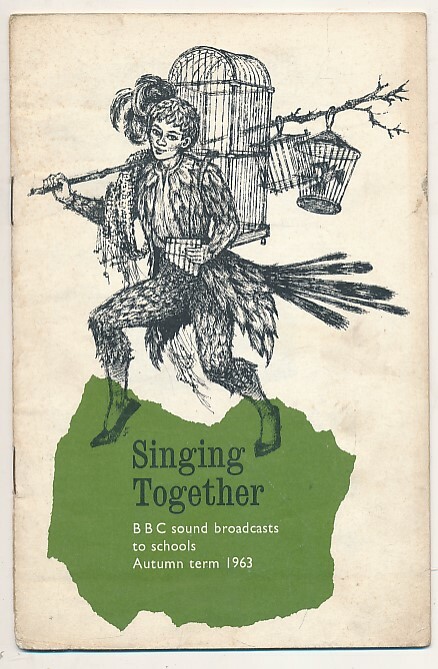 BBC Broadcasts To Schools. Singing Together. 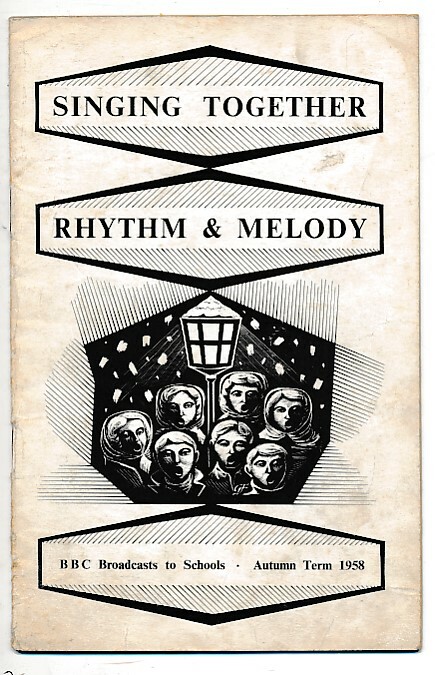 Rhythm & Melody. Autumn Term 1955. BBC Broadcasts To Schools. Singing Together. Rhythm & Melody. Autumn Term 1958. BBC Broadcasts to Schools. Singing Together. Rhythm & Melody. 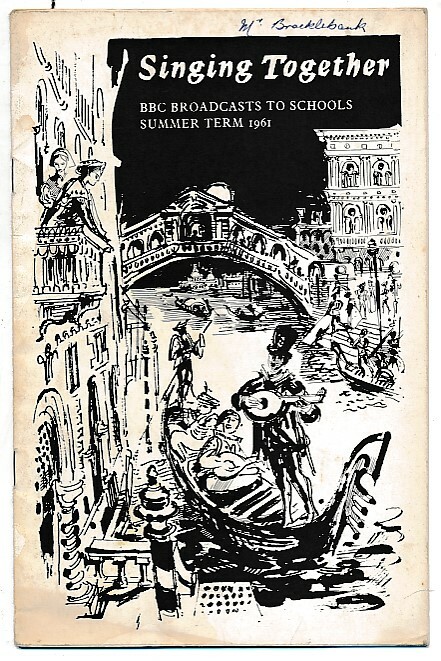 Summer Term 1960. BBC Broadcasts to Schools. Singing Together. Rhythm and Melody. Autumn Term 1959. BBC Broadcasts to Schools. Singing Together. Rhythm and Melody. 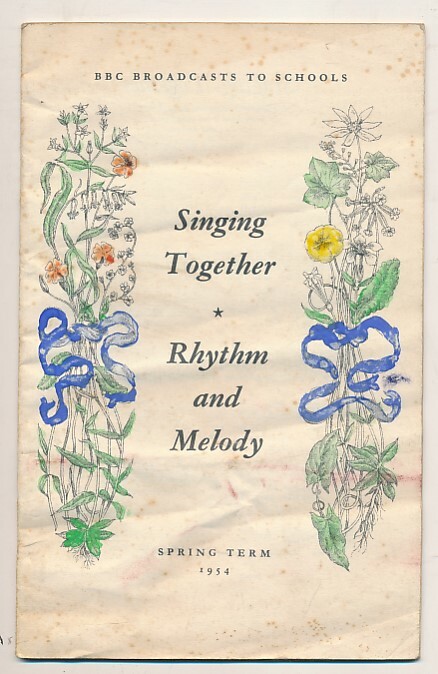 Spring Term 1954. BBC Broadcasts to Schools. Singing Together. Rhythm and Melody. Spring Term 1959. BBC Broadcasts to Schools. Singing Together. Rhythm and Melody. Spring Term 1960. 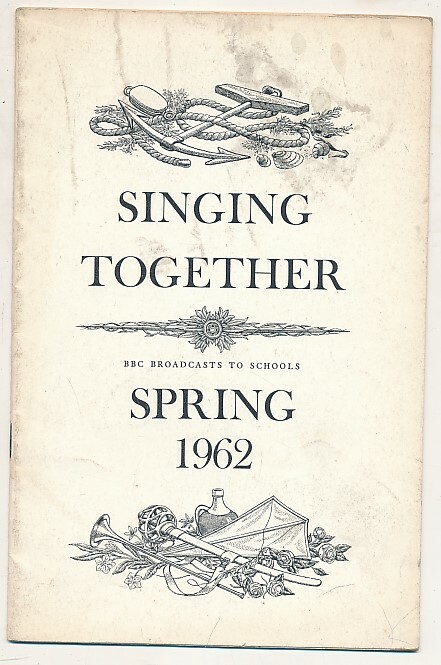 BBC Broadcasts To Schools. Singing Together. Rhythm and Melody. 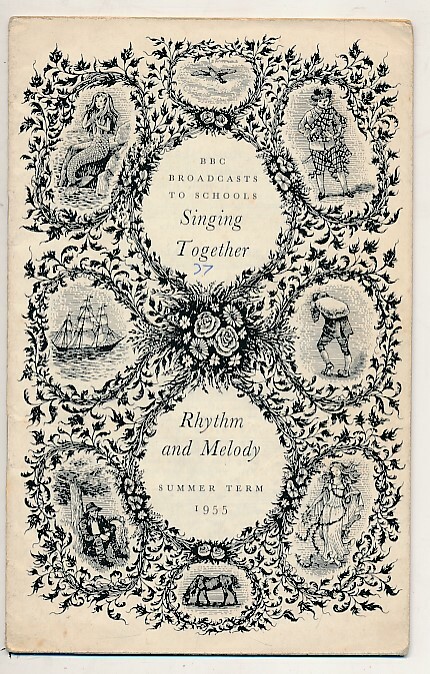 Summer Term 1955. BBC Broadcasts to Schools. Singing Together. Spring 1962. BBC Broadcasts to Schools. Singing Together. Summer 1962. BBC Broadcasts to Schools. Singing Together. Summer Term 1961. 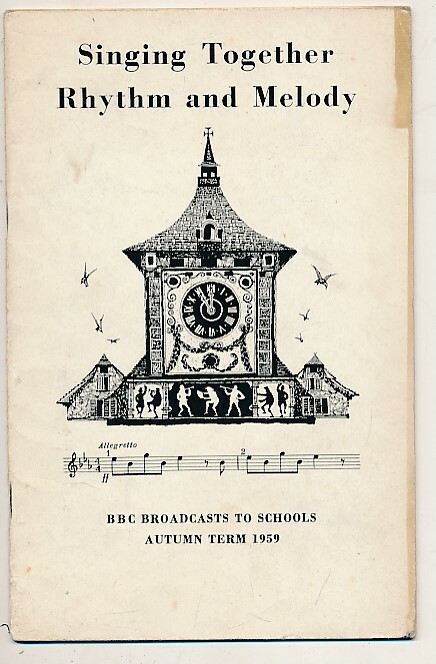 BBC Radio for Schools. 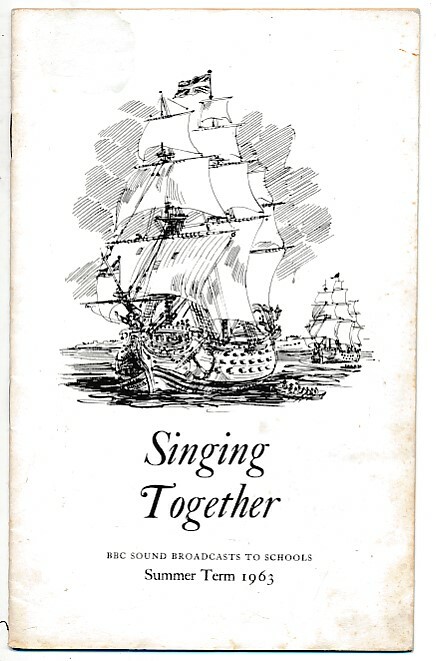 Singing Together. Autumn 1965. 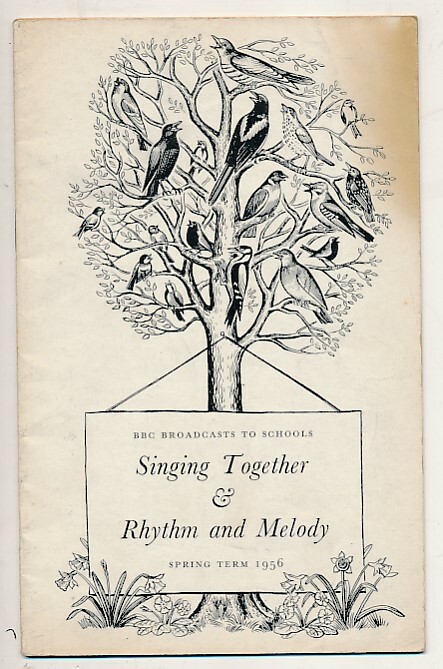 BBC Radio for Schools. Singing Together. Autumn 1966. 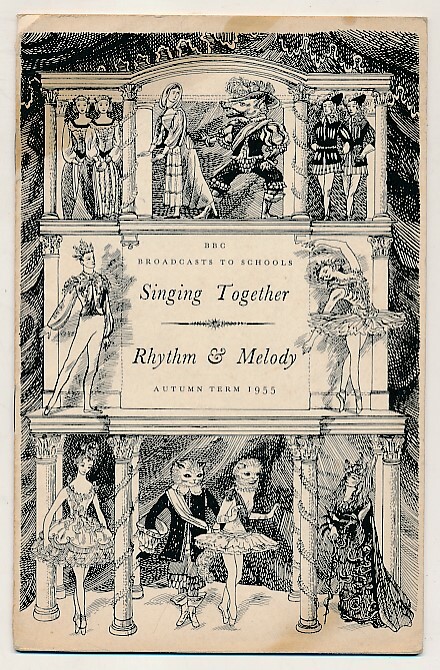 BBC Radio for Schools. Singing Together. 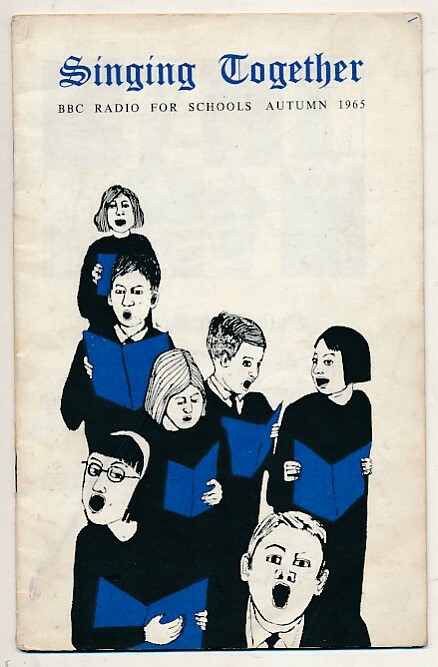 Spring Term 1965. 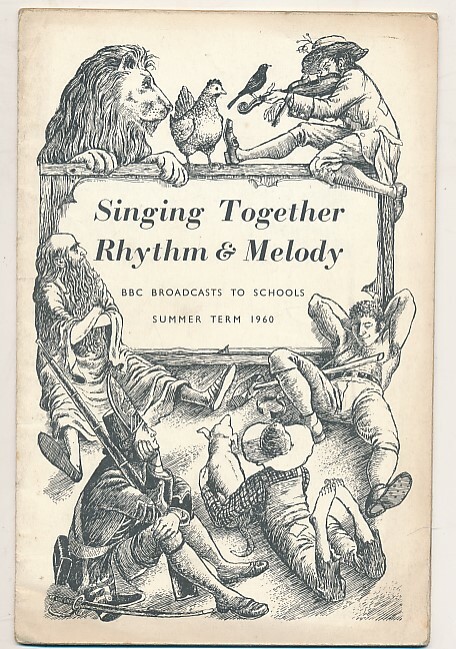 BBC Radio for Schools. 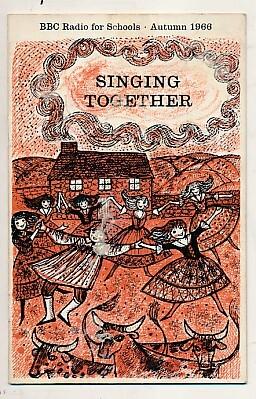 Singing Together. Summer 1966. 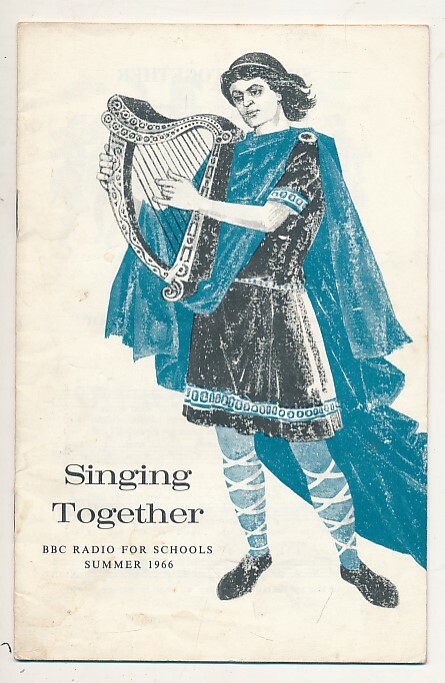 BBC Radio for Schools. Singing Together. Summer Term 1965. 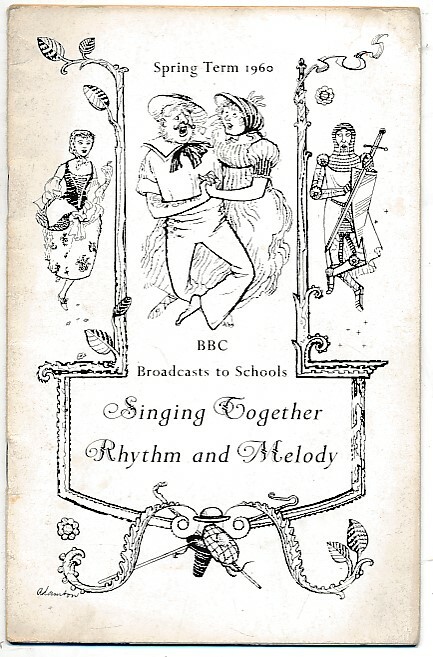 BBC Sound Broadcasts to Schools. Singing Together. Autumn Term 1963. 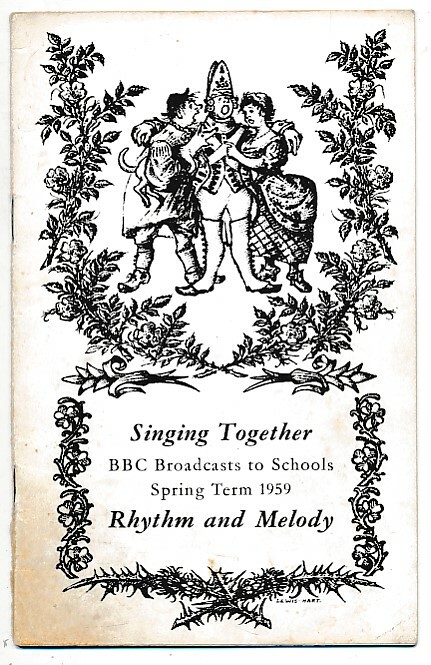 BBC Sound Broadcasts to Schools. 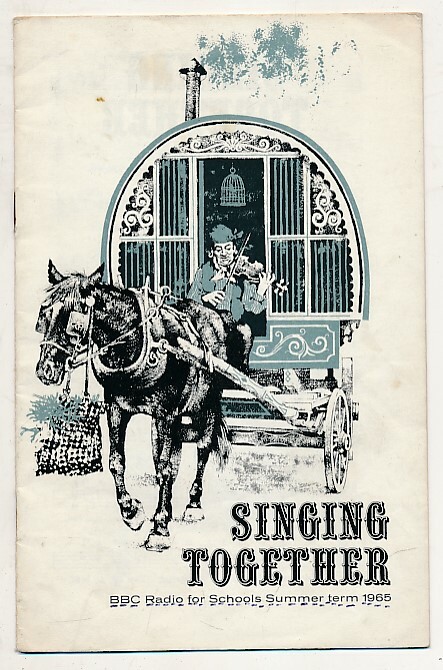 Singing Together. Summer Term 1963.